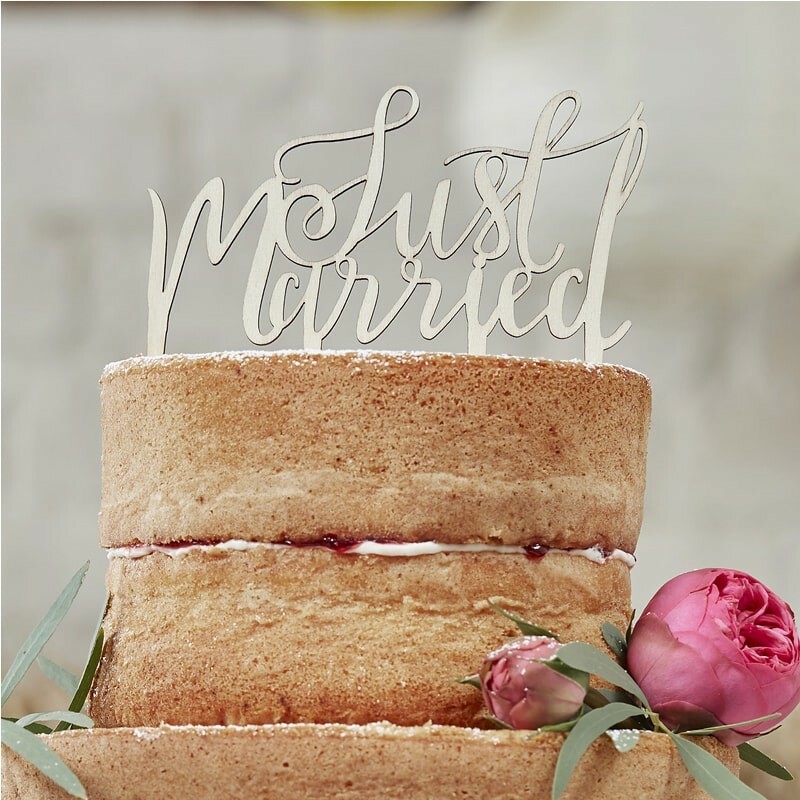 Make you wedding cake even more special by adding this gorgeous "Just Married" wooden cake topper. This unique cake topper will look stunning on any wedding cake, the wooden feel will add instant chic to your wonderful wedding. 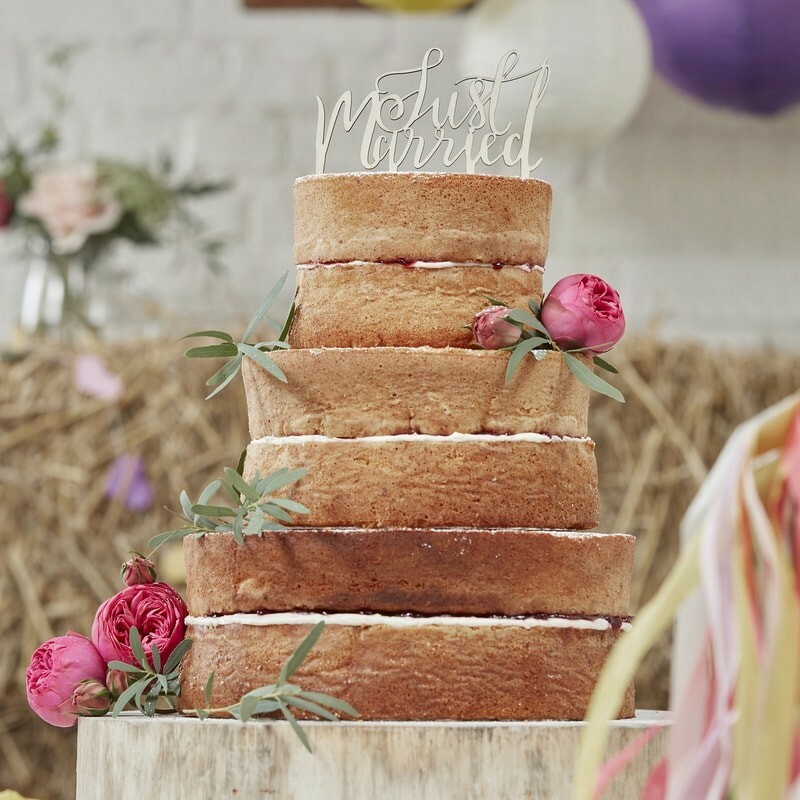 This beautiful cake topper is 12.5cm (W) x 14cm (H).